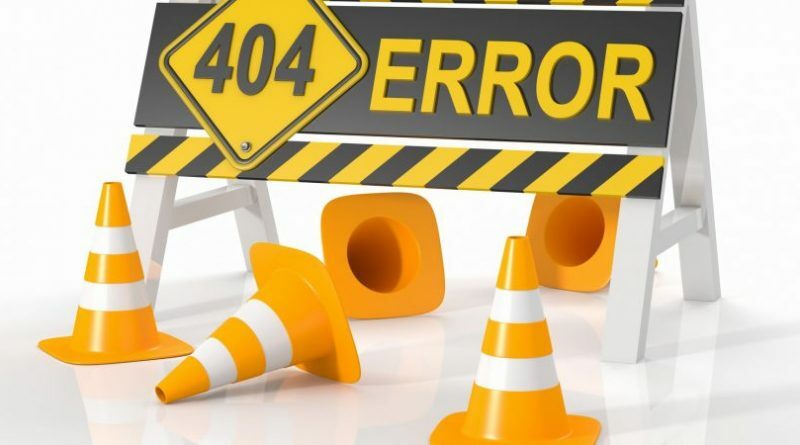 This article explains the details of the settings to redirect all 404 requests to another domain. Step1: Open the .htaccess file. Step2: Update the below lines to the file. Step2: Create a file 404.php. Step3: Save the following lines to this file. Note to replace domain1.com and domain2.com appropriately.